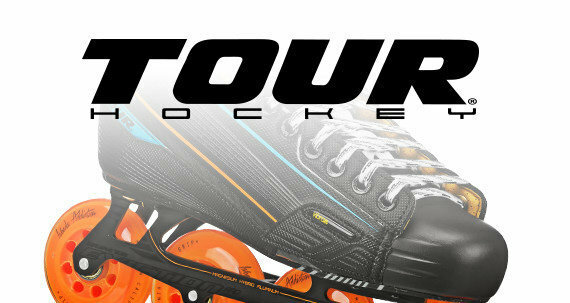 The Alpha 125mm 3-wheel Inline Skate is our groundbreaking and lightweight offering for tech-savvy athletes looking for fitness skates or distance skates with unmatched style and comfort. 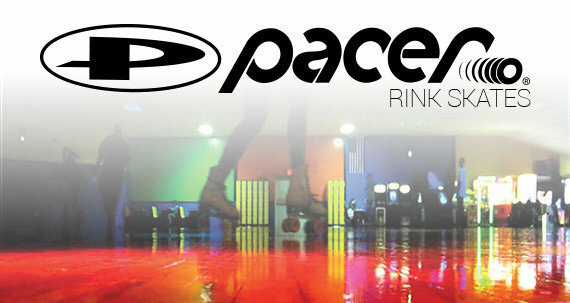 These skates will get you from point A to B faster and easier than any skates before them. 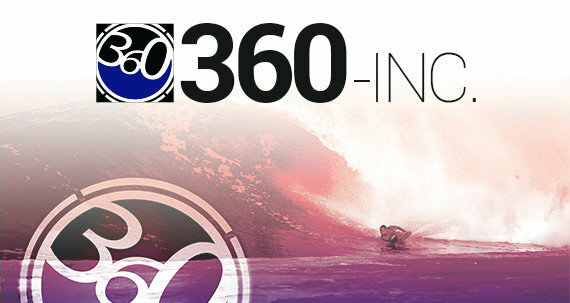 Oversized 125mm wheels are of the highest quality and made in the USA. They perform well both indoors and outdoors and are loaded with fast Bevo Gold-7 Race Rated chrome bearings. Quick-dry liner with hard shell boot and micro-fit closures give you comfort and support to go the distance. Lightweight aluminum frame features Quick Change Axles (only 1 Allen wrench needed, tool is included). The frame can accommodate any size wheel, making incredibly versatile inline skates. 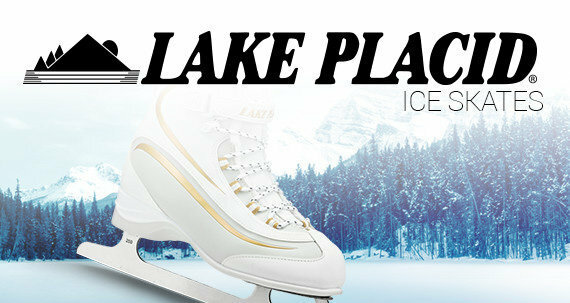 Advanced level skaters will enjoy high speeds on uninterrupted roads and trails, clocking mile-after-mile in the great outdoors. These inline speed skates do not have a brake, so please use caution! 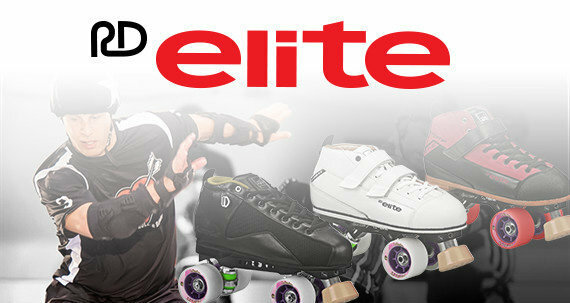 The Roller Derby Elite series is made for serious skaters and built to perform. 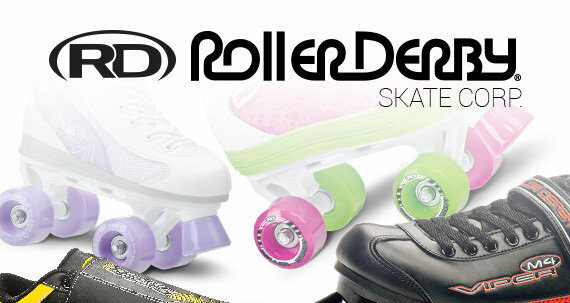 Roller Derby is America's Skate Company since 1936.